Cute as a button, this wonderful one bedroom home is in great condition, in a great location and truly feels much bigger than it is. Updates include all new windows, new composite shingle roof, hot water tank and more. It is on 2 city lots and strategically located close to bus routes, UHNBC hospital and shopping. 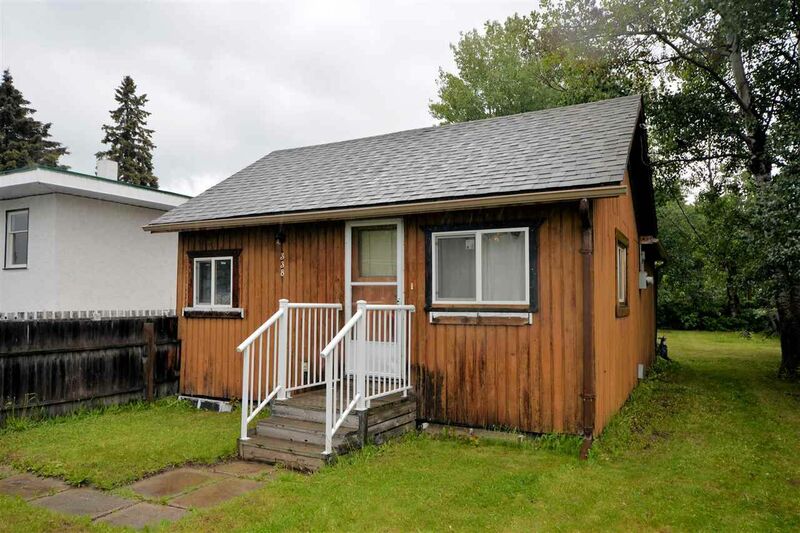 This home is a perfect starter, downsizer or home to hold onto and then eventually build on the two lots. Measurements approx., buyer to verify if important.